The origin of this popular song is not clear. 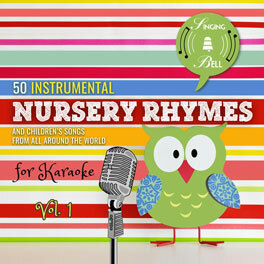 The truth is that it is one of the first songs that are usually sung to babies in Spain. 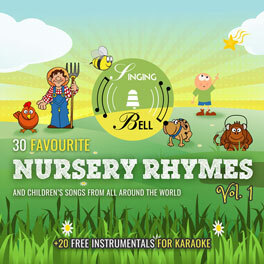 Normally it is sung with the fingers separated and moving the hand. In this way the babies notice the movement of the hand and try to imitate it. 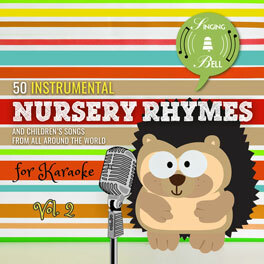 Later on, it can be sung as a counting song to teach the numbers to the little kids. To save this free music sheet of “Cinco Lobitos” to your computer, right click (or tap and hold, on mobile devices) and choose “Save Image As…”. 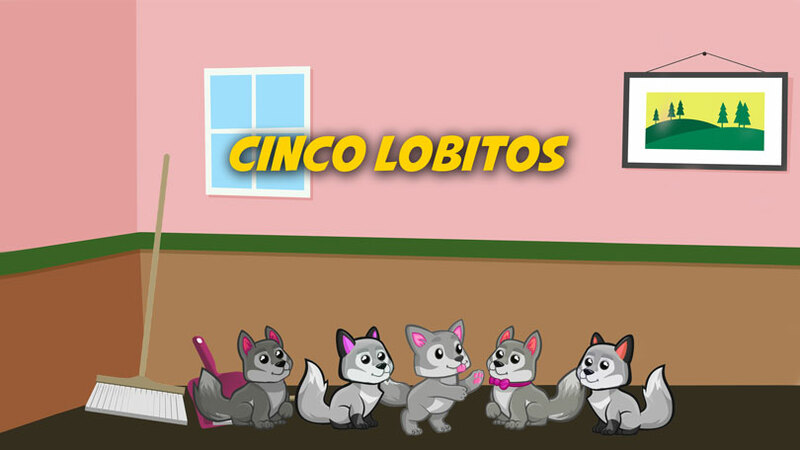 To download a ready-to-print PDF of “Cinco Lobitos” for music activities with a music sheet, lyrics and a colouring sheet for kids, right click (or tap and hold, on mobile devices) on the following link, then choose “Save link as…”.